How Does a High-Risk Pregnancy Affect My Prenatal Care? ObGyn Care of Oklahoma Blog How Does a High-Risk Pregnancy Affect My Prenatal Care? As you negotiate the early days of pregnancy, full of excitement and a lot of nerves, the last two words you want to hear are “high risk.” You’re nervous enough about bringing a new life into the world, and now this. If Dr. Shaurin Patel places you in the high risk category, we want you to bear in mind that the word “risk” isn’t a prognosis, but simply a warning that the potential exists for problems and you need to proceed with a little more caution than most. Consider it an extra layer of preventive care.  Here at ObGyn Care of Oklahoma in Oklahoma City, we routinely handle high-risk pregnancies, and we’re here to help you navigate yours as smoothly as possible. To give you an idea of the prenatal care you may require during a high-risk pregnancy, we’ve pulled together a few things you should know. When we refer to a pregnancy as being high risk, it means that there’s a factor that may pose a problem to your health or the health of your baby. More often than not, high risk is something you can’t control. For example, if you’re over 35 or carrying multiple babies, you’re automatically placed in the high-risk group. If you have a pre-existing medical condition, such as diabetes, high blood pressure, or kidney disease, we put you in the high-risk group so we can monitor your health more closely. 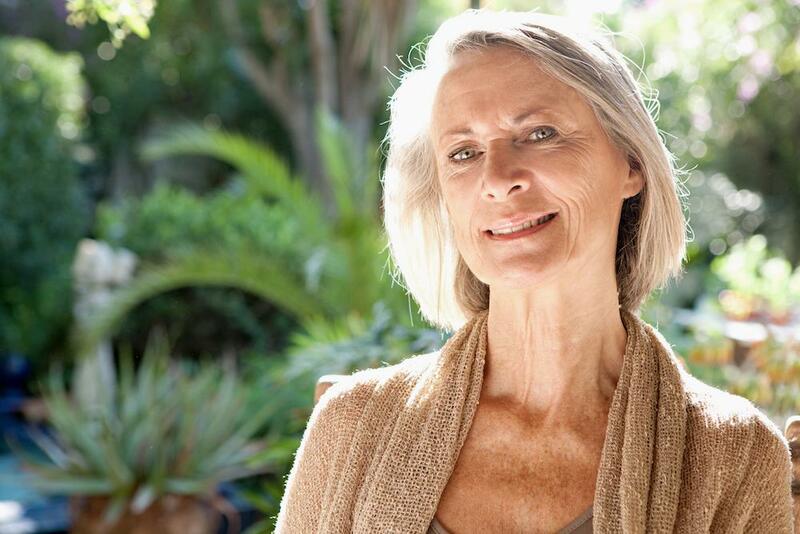 Your body undergoes an incredible amount of change as you accommodate a growing life inside you, and we just want to make sure your body’s systems keep up with the changes. If you have a history of miscarriages or you’ve had one or more cesarean sections, we’ll want to keep a close eye on your pregnancy with increased prenatal care. Lastly, a lot can happen during the nine months of your pregnancy. If we spot a problem during your normal prenatal care, such as preeclampsia or gestational diabetes, we’ll move you over into the high-risk group for the remainder of your pregnancy. While we keep saying that a high-risk pregnancy means you’ll need to increase your prenatal care efforts, you might be wondering what that means. First and foremost, it means that we want to see you more often to monitor your health and the health of your baby more closely. 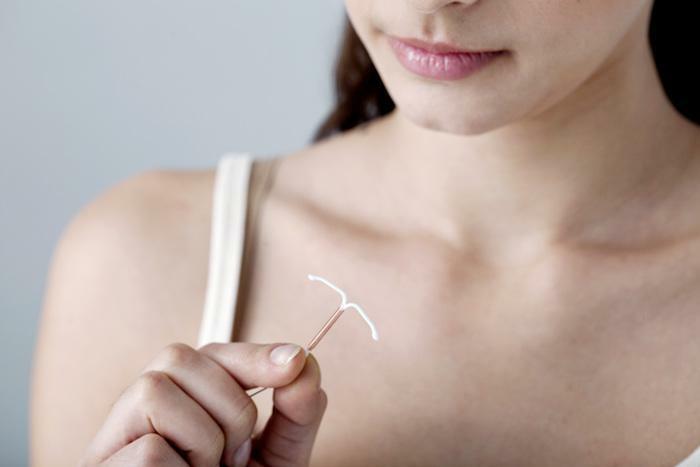 Just how often that is depends upon what put you in the high-risk pregnancy category in the first place. If you’re carrying twins, for example, we keep a close watch on the development of your babies, because 60% of women who carry twins deliver preterm (around 36 weeks). While this is completely normal, we just want to make sure your twins don’t want to make an appearance much before that. If it’s your health we’re concerned with, we may work with your regular doctor during your pregnancy to make sure that your health isn’t compromised in any way. If you’re taking any special medications for a pre-existing health condition, we’ll work closely with your prescribing doctor and make any necessary medication changes as you progress through your pregnancy. There are also a number of screenings and tests that we routinely turn to in high-risk prenatal care. We might perform more ultrasounds to check on your baby’s development. Sometimes we recommend an amniocentesis after your 15th week of pregnancy, which is helpful in identifying certain genetic conditions. The extent of your prenatal care depends entirely upon what’s at the heart of our concern. Rest assured, your extra prenatal care is designed for your unique situation. If you’re in the high-risk group and your pregnancy has progressed without any issues (and most do! ), we’ll want to take some extra measures toward the end. The delivery itself is a very stressful event for both you and your baby, so we want to make sure you’re both ready to go beforehand. This usually just means that you’ll come in to see us even more often in the weeks leading up to your delivery. If you’ve been placed in the high-risk pregnancy group, and you have other questions or concerns, please feel free to call us or use the online booking tool on this website to schedule an appointment. We want to make sure you’re comfortable with every aspect of your prenatal care.